check_circle GPS in real time. check_circle SOS button. Different colours and models. check_circle Easy to use, 100% safe and discreet. 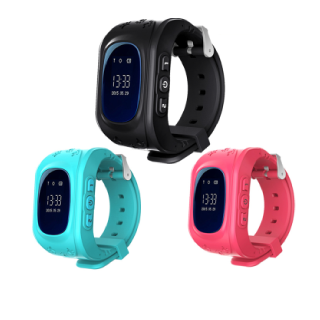 SOS Kids is available at a price of 159.98 USD 79.99 USD (50% off) with free shipping. Your discount has been applied successfully! Do not leave this page to avoid losing the discount. Free shipping + 50% off! Copyrights © 2019 All Rights Reserved by Ecomerzpro.